In late 2015 FunDza had the idea to use a small raspberry pi device in order to disseminate FunDza’s short stories in places and spaces and to people for whom connectivity was difficult or problematic. We know – from the feedback from readers – that access to the internet is often difficult and expensive. According to our surveys from readers, the costs of access online content can be prohibitive and can restrict the amount of reading that they are able to do on fundza.mobi. Finding the time, energy and resources to make this a reality has been difficult, however. 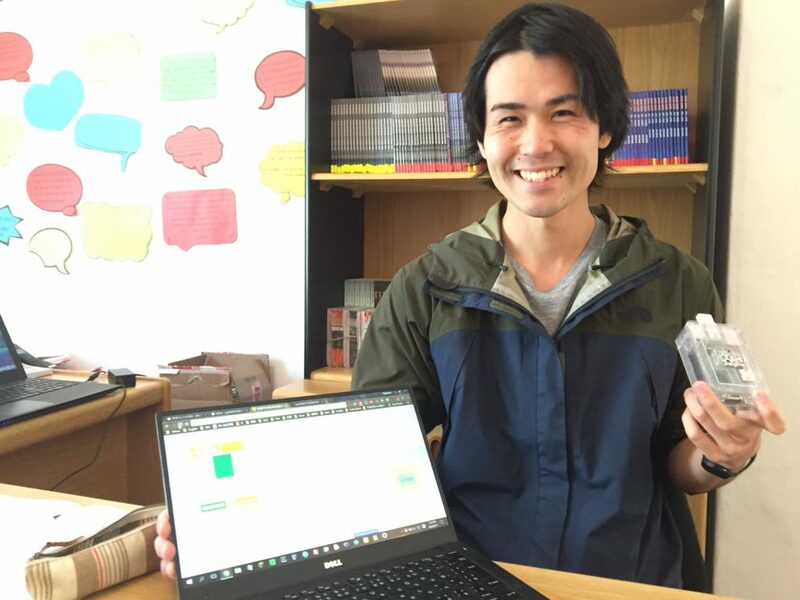 So, we were delighted when Yoshiaki Nagasawa, from Hokkaido University in Japan, asked to intern with FunDza. He immediately saw the possibilities that an offline version of fundza.mobi held and made it his mission to use his technical competencies and problem-solving skills to the fore and help us to launch the a beta version of fundza.lite! 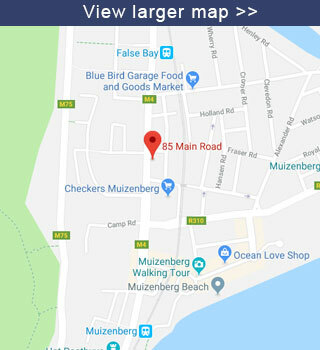 Using a simple WordPress backend, Yoshi has built a site from that is easily navigable using a mobile phone and which connects non-internet connected readers to a sample version of FunDza’s online library. Office administrator Alonzo Naude is in the process of populating this site with a selection of some of FunDza’s most popular stories. These can be read on phones, tablets or computers that connect via wifi to the raspberry pi’s fundza.lite site. The stories can be read directly from the fundza.lite site, or they can be downloaded in pdf format (optimised for mobile devices) onto readers’ phones, tablets or computers. The beauty of the solution is that FunDza stories can now reach people in places that can’t easily access the internet. And, it means that for those readers who download the stories, they will now be able to keep the story on their personal device and read it whenever they like – whether they have access to the internet or not. Over the next couple of months, FunDza will be testing this solution with beneficiary groups in far-flung parts of the country. And, it will see if the site (stored on an SD card) can be hosted on other devices (not just raspberry pi’s) that have the capacity to act as a wifi hub. With fundza.lite, it means that we’ll be able to get even more people reading and sharing the love of reading. So a very big thank you to Yoshi for helping FunDza to bring this idea to fruition. We are excited about all the possibilities that it holds for our organisation and for people across our country who will be able to connect with FunDza stories.